"This recipe requires just a few ingredients to make an easy, quick, and good chocolate icing for cakes, brownies, or cookies." In a saucepan combine sugar, cocoa, milk, shortening, and salt. Bring mixture to a rolling boil, stirring constantly for 2 minutes. Remove from heat and add vanilla and continue beating until frosting starts to thicken slightly. The frosting will be real creamy. 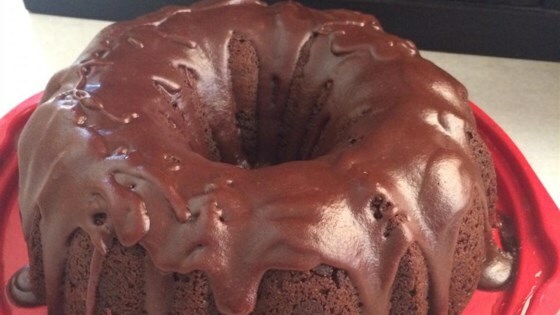 Here's the secret to making your own delicious German chocolate cake frosting. Perhaps I did this wrong, but the icing quickly became grainy and stiff. not spreadable at all.